Just master all the questions dumps by PassQuestion sent. No problem to clear 300-210 certification exam easily. Thanks a lot. I passed CCNP Security 300-210 exam today. Dump is valid.Thank you all and special thanks to my friend Neil. I passed my 300-210 exam this morning. I prepared with this question two weeks ago. This question is very valid. All the questions were in my exam. I still got 2 new questions but luckily they are easy for me. Thanks for your help. I will recommend you to everyone I know. Q1: Can I use 300-210 exam Q&As in my phone? Yes, PassQuestion provides CCNP Security 300-210 pdf Q&As which you can download to study on your computer or mobile device, we also provide 300-210 pdf free demo which from the full version to check its quality before purchasing. Q2: What are the formats of your Cisco 300-210 exam questions? 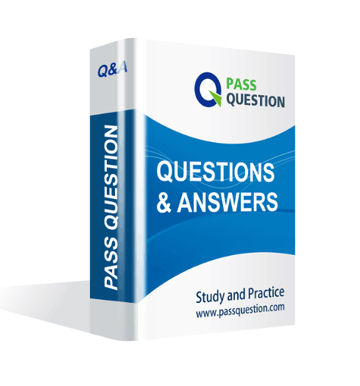 PassQuestion provides Cisco 300-210 exam questions with pdf format and software format, pdf file will be sent in attachment and software file in a download link, you need to download the link in a week, it will be automatically invalid after a week. Q3: How can I download my 300-210 test questions after purchasing? We will send CCNP Security 300-210 test questions to your email once we receive your order, pls make sure your email address valid or leave an alternate email. Q4: How long can I get my CCNP Security 300-210 questions and answers after purchasing? We will send CCNP Security 300-210 questions and answers to your email in 10 minutes in our working time and no less than 12 hours in our off time. Q5: Can I pass my test with your CCNP Security 300-210 practice questions only? Sure! All of PassQuestion CCNP Security 300-210 practice questions come from real test. If you can practice well and get a good score in our practice Q&As, we ensure you can pass your Implementing Cisco Threat Control Solutions (SITCS) exam easily. 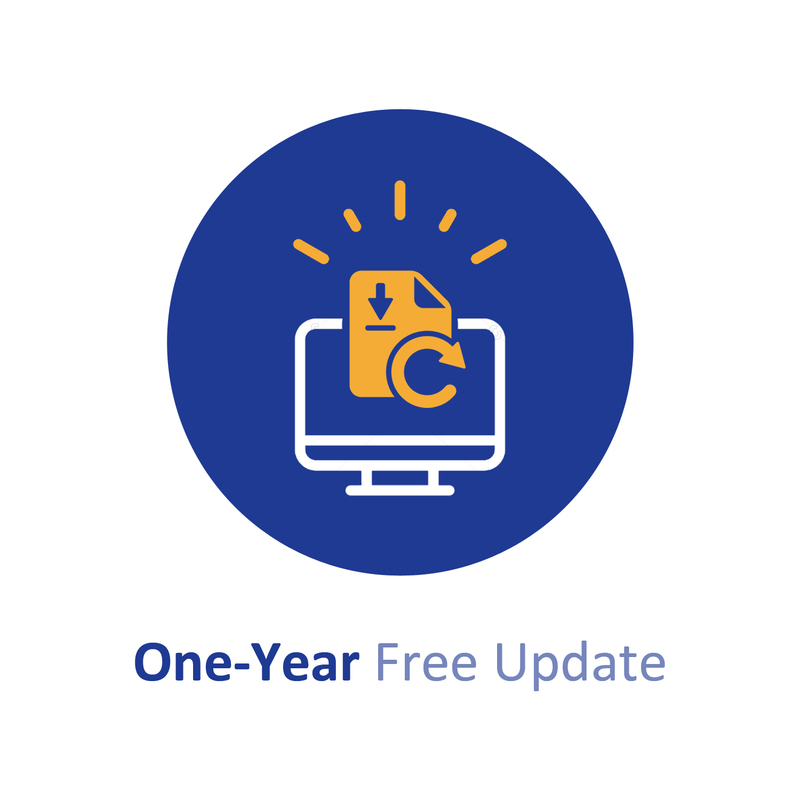 Q6: How can I know my 300-210 updated? Q7: What is your refund process if I fail Cisco 300-210 test? If you fail your 300-210 test in 60 days by studying our study material, just scan your score report and send to us in attchment,when we check, we will give you full refund. A. The Packet capture feature is available for either permitted or dropped packets by default. B. Public Certificates can be used for HTTPS Decryption policies. C. Public Certificates cannot be used for HTTPS Decryption policies. D. When adding a standard LDAP realm, the group attribute will be UniqueMember. E. The Packet capture features is available for permitted packets by default. In cisco Firepower 6.0, which policy contains the button that allows you to access the network analysis policy? Drag and drop the terms on the left onto the correct definition for the promiscuous IPS risk rating calculation on the right. Which feature of the C.sco Hybrid Email Security services enables you to create multiple email senders on a single Cisco ESA? Passed today :) 431 exam questions of 300-210 still valid 90%. The real questions are most from your PassQuestion. Thank you. Today i passed 300-210 exam successfully with Passquestion dump. Valid questions and answers, Thanks so much.